Wong Fleming was established in New Jersey in 1994 and has grown to become a national law firm with offices across the country. Headquartered in Princeton, NJ, and with offices throughout the United States, the firm is committed to ongoing professional education and lifelong learning as well as to the promotion of diversity in the legal profession. 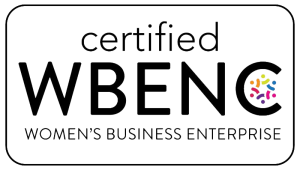 Wong Fleming is certified as a minority business enterprise by the National Minority Supplier Development Council (“NMSDC”) and as a woman-owned business by the Women’s Business Enterprise National Council. 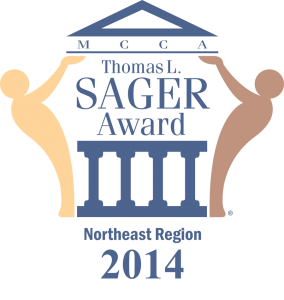 In 2014, the Minority Corporate Counsel Association awarded us the Thomas L. Sager Award for the Northeast Region. The Sager Award is given to law firms that have demonstrated sustained commitment to improve the hiring, retention and promotion of minority attorneys. In 2015, the NMSDC admitted Wong Fleming into the Corporate Plus Program, which is confined solely to those members who have demonstrated their capacity to execute national contracts for major corporations. We pride ourselves on our innovation, representing clients vigorously and keeping in mind their business interests.